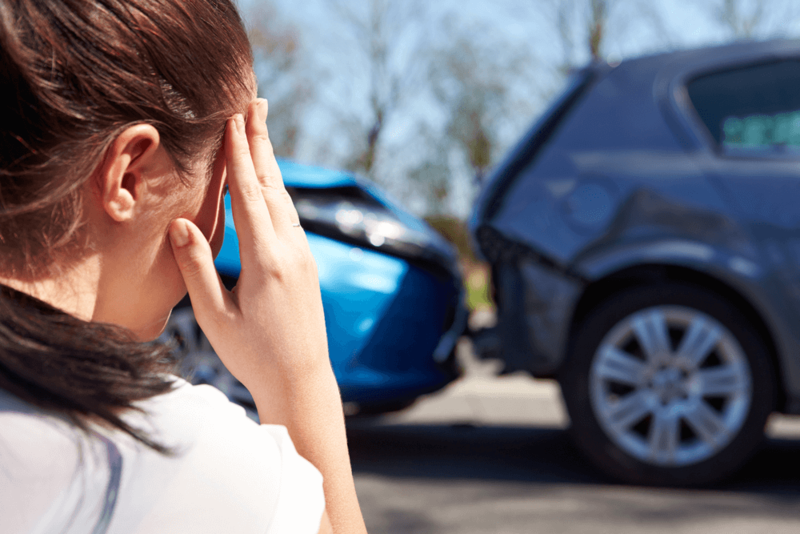 When it comes to being involved in a car accident, there is a lot of variables to consider when filing for your car insurance claim. Insurance can be quite pricey and extremely necessary if you have a vehicle, even if you are the most careful driver. 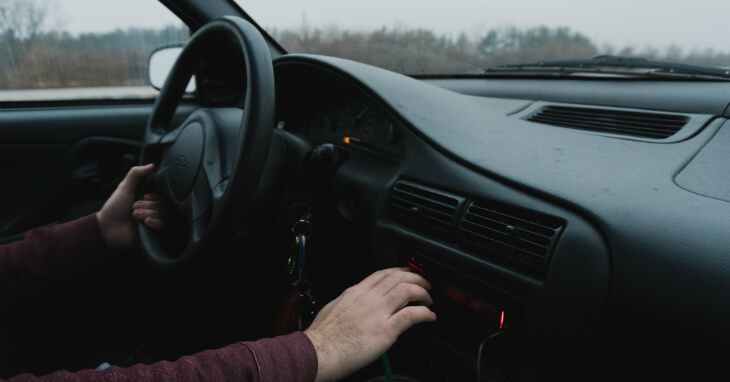 Knowing the correct steps to take when filing for your car insurance claim is crucial for ensuring you are compensated for any damages caused. 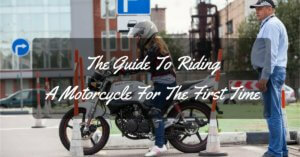 We have compiled a simple guide to help you when filing your insurance claim. 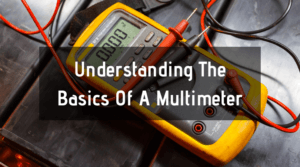 If there’s one area that seems to bring out more comments than any other, it is the subject of oil changes. You would think that at this point in the history of vehicles that there would be no questions about oil changes, wouldn’t you? Oil is the lifeblood of your engine, just as important to healthy motoring as gasoline. 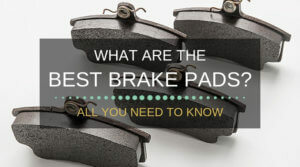 Without it, your car’s power plant would overheat before grinding to a catastrophic (and expensive) halt. 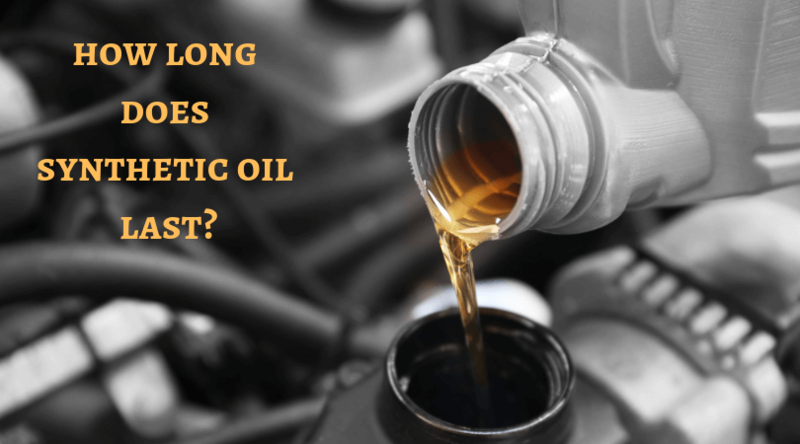 Quality engine oil keeps your engine in good health for longer so it’s extremely important to choose the right kind and make sure you know how long it’s going to last. 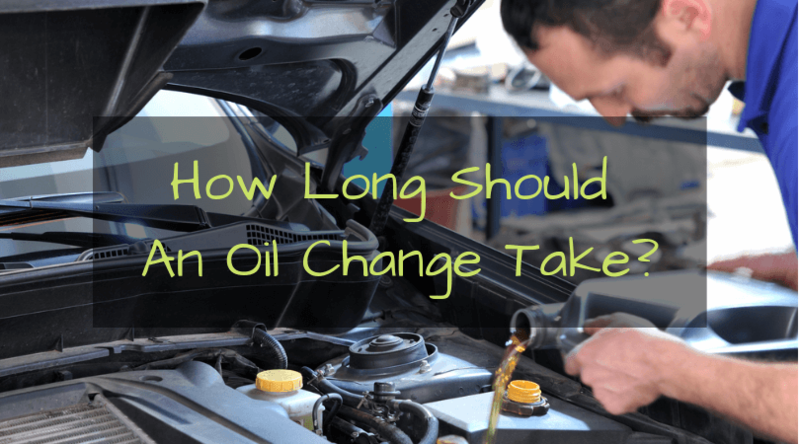 There are many factors that determine how far you can drive between oil changes and this article will examine them all. Getting the maximum lifespan out of your engine oil while maintaining protection saves you money on oil changes and helps the environment too. Engine oil. It’s the unsung hero of the internal combustion engine. 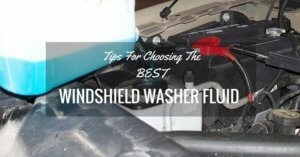 Your vehicle’s engine contains hundreds of moving parts with very fine clearances between them. Lacking a protective layer of oil to lubricate everything can lead to grinding, overheating, and even total engine failure! Even the best designed, most efficient engines would grind to a catastrophic halt without a few quarts of the golden good stuff circulating around and keeping everything moving smoothly. Despite performing the same duty, all engine oils are not created equal. 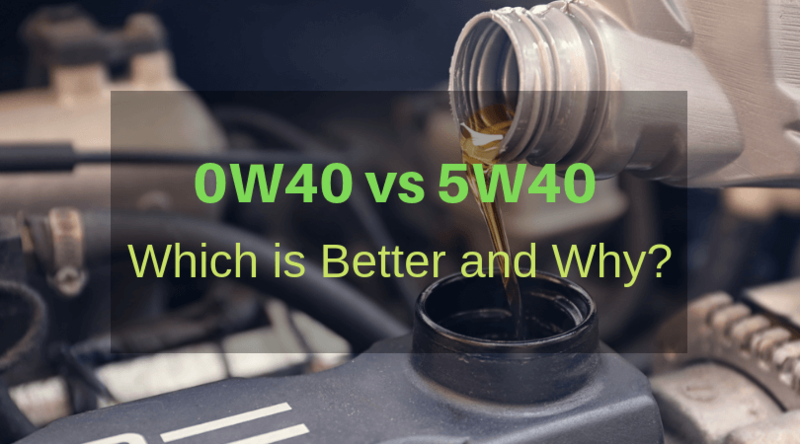 In this article we’ll look briefly at the ways in which oils can differ and then we’ll answer the question that the title asks: between 0W40 and 5W40, which is best? 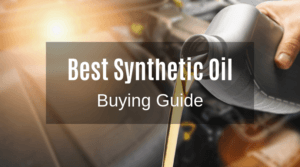 More Reading on How to choose the best synthetic oil for your car. 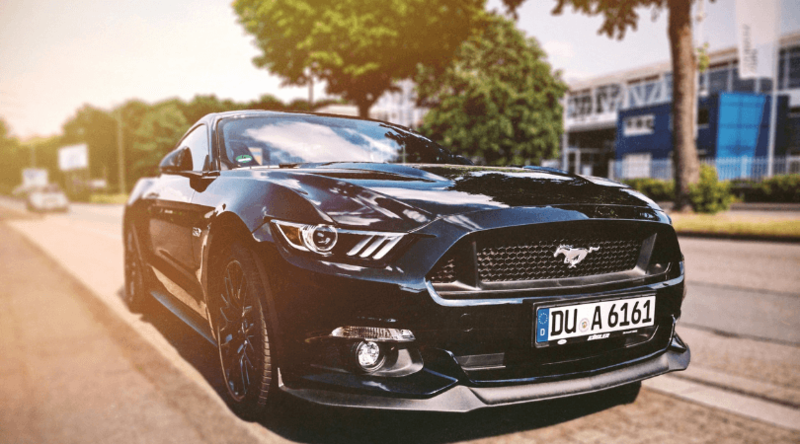 When Is The Right Time To Sell Your Vehicle & Buy New? On average, the typical American keeps their car for 7.4 years before moving on to a newer model. However, there are some cars which the nation can't bear to part with, including the Ford Expedition and Chevrolet Corvette, which are kept for 9 years on average. With technology overhauling the automotive industry, it's easy to see why Americans are ditching their vehicles less than a decade after purchasing them. But, is there ever an ideal time to sell your set of wheels, other than for cosmetic reasons? After owning a home, a car is the most expensive thing that many people will ever buy. This is why many people go for used cars instead, but the process of buying a used car can be fairly stressful. 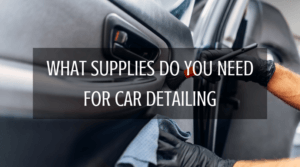 Thankfully, if you know which tips and tricks to follow, you can make the process much easier, and more importantly, much cheaper. If you want to buy a second hand car, don’t worry. Here are three tips for buying a used car in 2019. 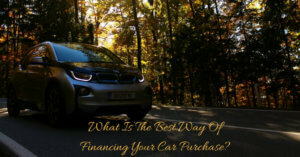 What Is The Best Way Of Financing Your Car Purchase?